Welsh-born sportsman and speaker Ryan Giggs is a living legend of football. As a football player spending his entire career with Manchester United, he became the most decorated player of the English Premier League. After his retirement in 2014, he turned his attention to coaching and punditry. 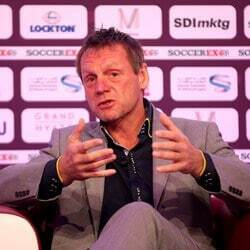 As a popular former footballer, his opinions and analysis are kept in high regard worldwide by football fans. In 2018, Giggs has been appointed the manager of the Welsh national football team. Along with the likes of David Beckham and Gary Neville, speaker Ryan Giggs is a product of the famous Manchester United Class of 92’. As an integral part of the team, he went on to win a record 34 trophies with the club, amassing 963 appearances. Furthermore, he was awarded twice the famous PFA Young Player of the Year Award. After retiring in 2014 as a legend on the pitch, he turned his attention to working at the other side of the touchline. In 2013 he was appointed an interim manager of Manchester United and joined Louis Van Gaal’s project as an assistant manager in 2014. The pair enjoyed great success at Old Trafford as they won the 2014/15 FA Cup at the end of the season. 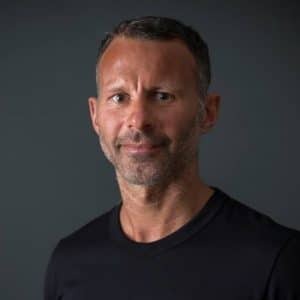 In February 2018, speaker Ryan Giggs was appointed the manager of the Welsh national team. As a greatly renowned figure of British football, Giggs’ thoughts and analyses are kept in high regards in the sports industry. By having succeeded on both sides of the pitch, speaker Ryan Giggs can provide a unique insight on how to get to the top. Moreover, as a manager, Ryan possesses key leadership and management qualities. 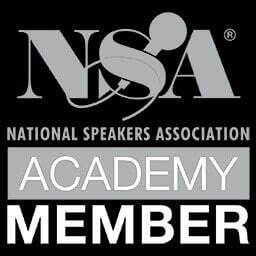 As a speaker, Ryan Giggs is ready to share his knowledge with the audience on how to attain the skills required to succeed as he is frequently booked by audiences all over the world. By having won an astounding amount of trophies as a Manchester United legend, speaker Ryan Giggs knows what being on the top feels like. However, it never comes easy as it takes a massive effort and dedication to get there. As Ryan experienced both the triumphant highs and inevitable lows of a professional football player, he is the best person to show the way to the top. As a former Manchester United player, Ryan Giggs learnt the ins and outs of coaching from the best at the job, Sir Alex Ferguson. 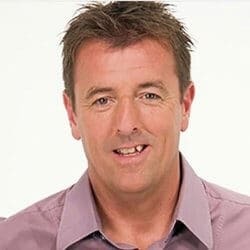 Consequently, in 2013, Ryan was appointed as interim manager of the club and became manager of the Welsh national team in 2018. As a talented manager, Ryan is ready to teach the audience the vital management and leadership skills required to fire up a team. To always give a hundred percent week by week in such a competitive environment as The English Premier League, a great deal of professionalism is required. Speaker Ryan Giggs is delighted to share the audience the secrets of staying at the top and effective the way of communicating with the media.